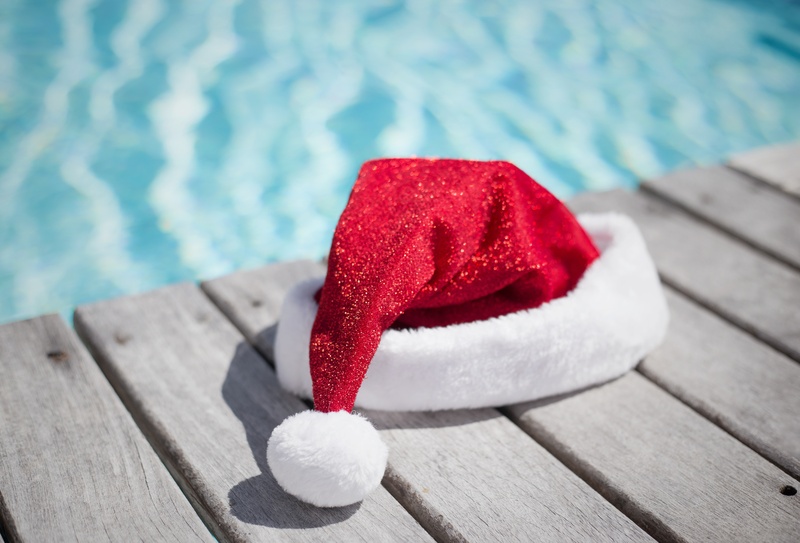 This year it may be time for Santa to skip the chimney and head straight for the pool. If you have a pool owner on your Christmas list, or are one yourself, don’t the let the cool December weather take your mind off of your backyard paradise. 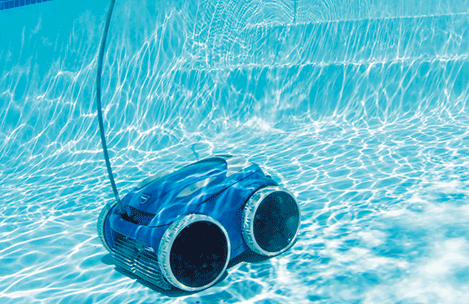 Here are some great gift ideas that can make your home’s pool even better. When it comes to your pool the amount of fun you can have is endless. 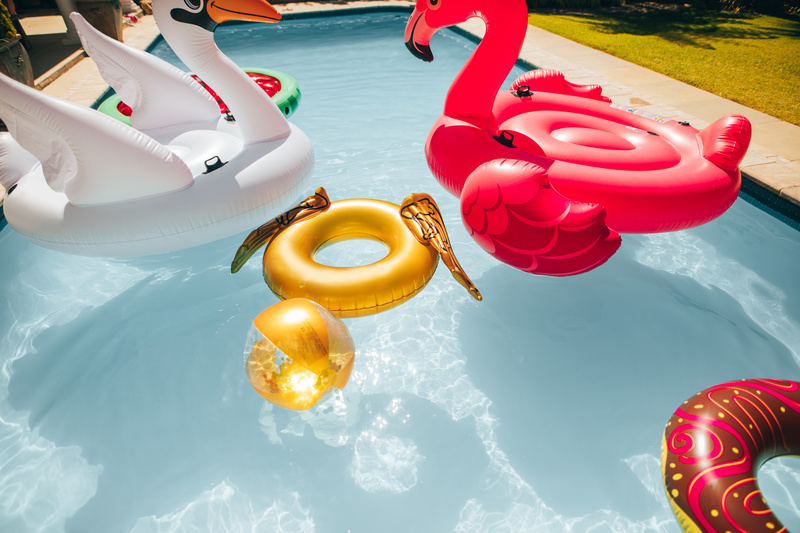 Whether you are relaxing, playing, or entertaining there are also a lot of options when it comes to pool accessories. If you're looking for a few ways to add to your pool, here are a few things that you need. While a pool may not be the first thing on your mind this holiday season, it doesn’t mean it can’t make an appearance on someone’s wish list. Yes, a new customized pool would be the ultimate stocking stuffer, but that’s not what we mean. Let’s a take a look at these five holiday gifts that are perfect for pool owners, and easier to fit under the tree. The pump in your swimming acts essentially like a heart. And just like your heart, the better it works, the healthier you are and the better you feel. Your pool’s pump is no different. 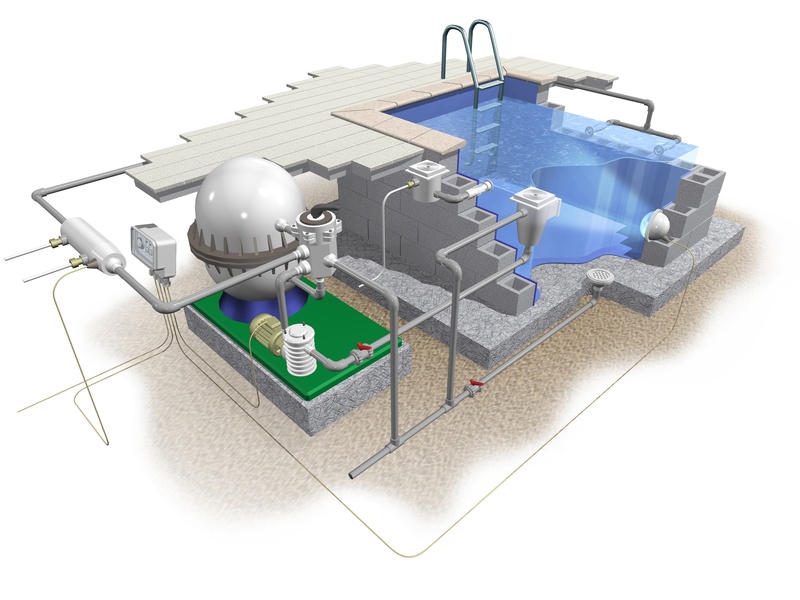 There are a lot of variables to consider, but making the right choice when it comes to pump selection can save you a lot of money in the long run, and keep your pool clean and working.